Why become an ecoFINISH installer? aquaBRIGHT is a new product to the pool finish market and offers an array of benefits over traditional paint or plaster solutions. Customers benefit from a speedy pool finish install while your business benefits from reduced costs and waste. Easy Installation: A crew of two installers can complete an average sized swimming pool within 3 days depending on whether it is a new pool or renovation job, and no need for subcontractors – you will have full control of the project. 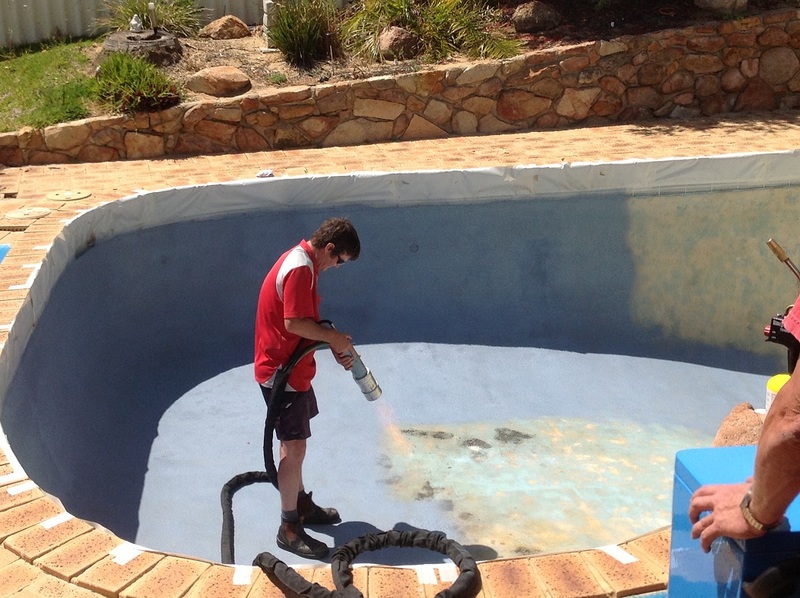 Reduced Waste and Storage: There is virtually no wastage at the end of an aquaBRIGHT pool coating installation, and no concrete or plaster waste needs to be hauled away to landfill. An average pool needs approximately 680kgs of cement based finish, compared to 23kgs of material required with aquaBRIGHT. Easy Start-Up: Unlike cement finishes that require the use of harsh chemicals for up to two weeks to cure (“hot start” or low alkaline burn), aquaBRIGHT cures instantly and can be filled and balanced right away, which is a great selling point for customers. Flexibility: aquaBRIGHT is suitable for both concrete and fibreglass pools.